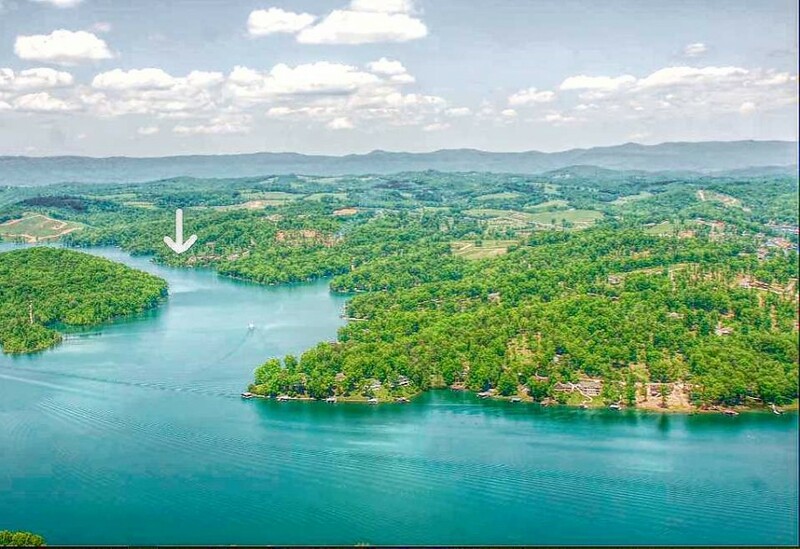 Twin Cove Resort Condos real estate for sale on Norris Lake average in price from $249K to $550K and up. Living space averages from 1,500 sq ft to 3,200 sq ft. 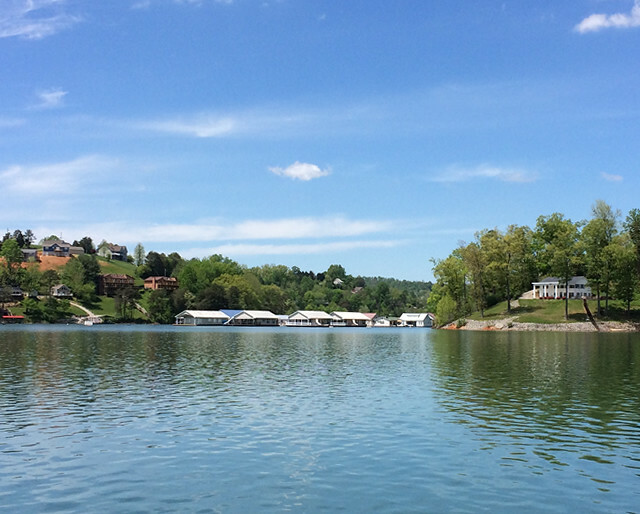 Enjoy lake life on Norris Lake! Twin Cove Resort offers it's residents a community club house, swimming pool, marina and restaurant and bar. 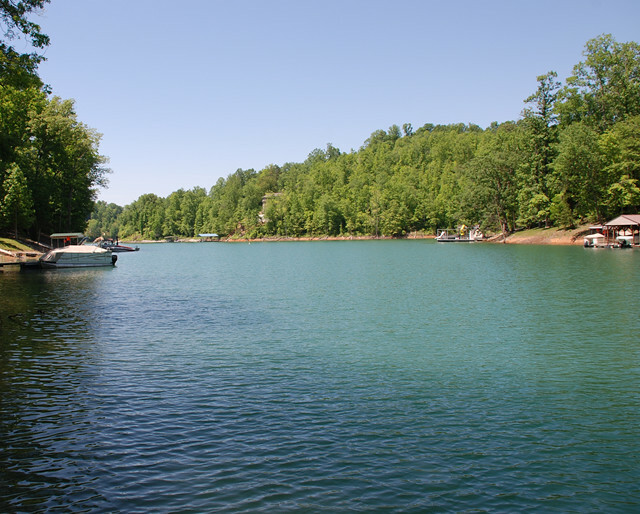 Twin Cove Marina offers boat rentals, slips and everything you will need for a day on Norris Lake! Be sure to stop and have lunch at the Dockside Bar and Grill lakeside! Twin Cove Resort provides an authentic vacation getaway on Norris Lake! A place for nature lovers to enjoy the beauty of Caryville, Tennessee! Twin Cove Resort Condos provide an excellent rental investment opportunity to earn a second income on Norris Lake!